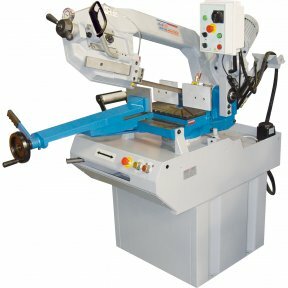 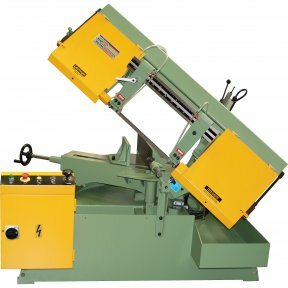 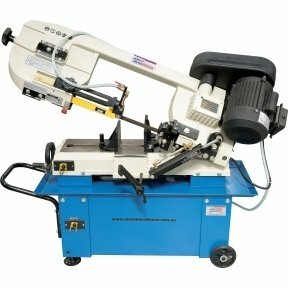 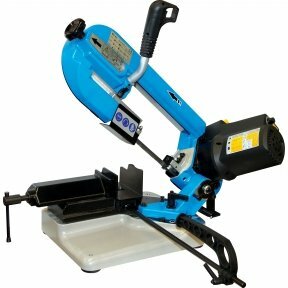 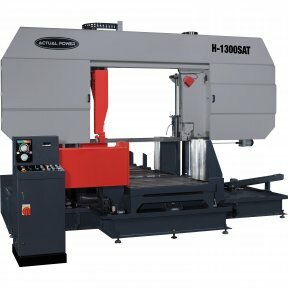 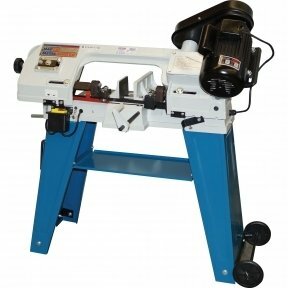 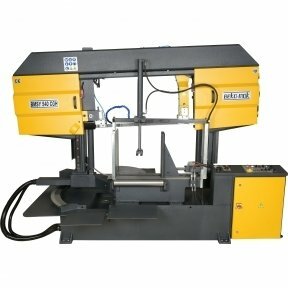 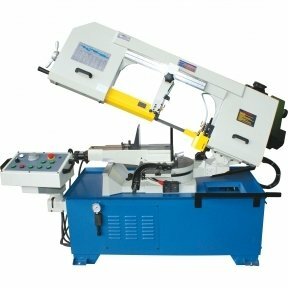 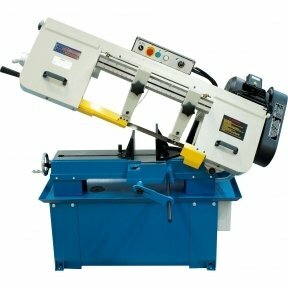 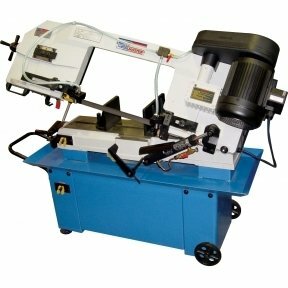 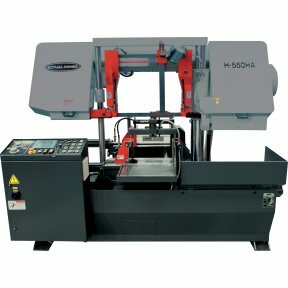 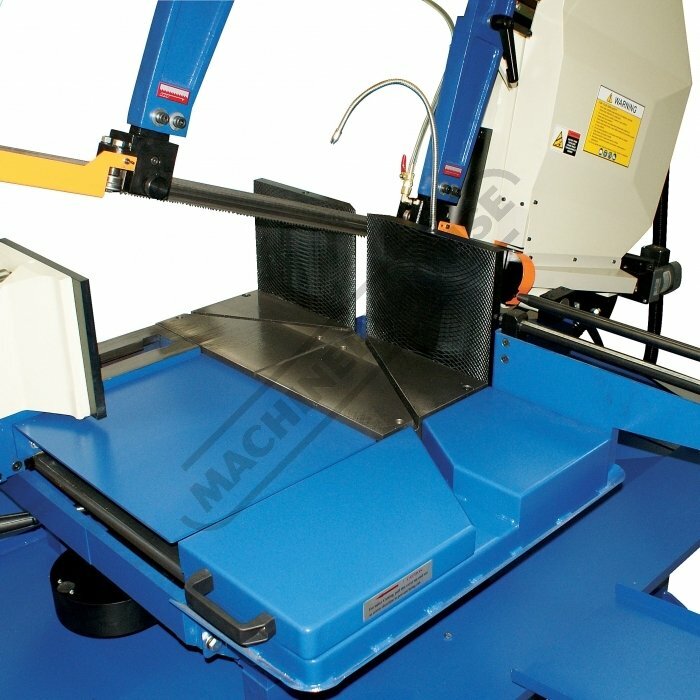 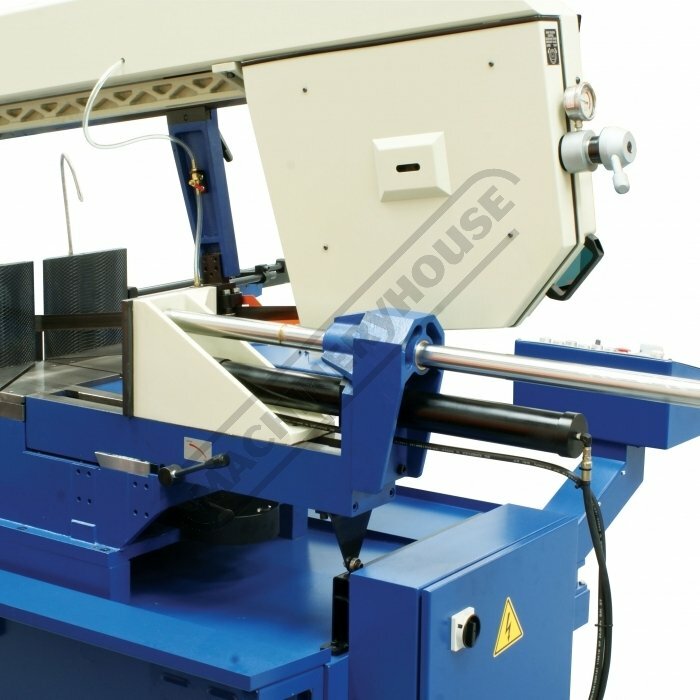 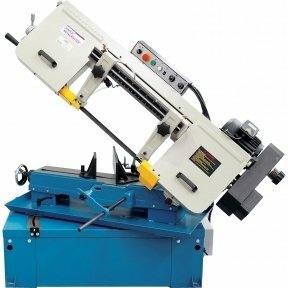 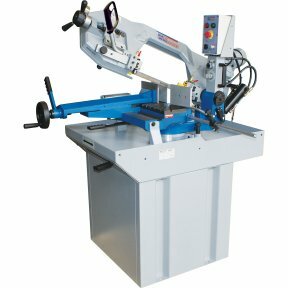 The BS-461AS is a metal cutting dual mitre swivel head, semi-automatic band saw capable of cutting a large 600x 440mm rectangle material and is a great semi-automatic band saw for cutting at 90 degrees. 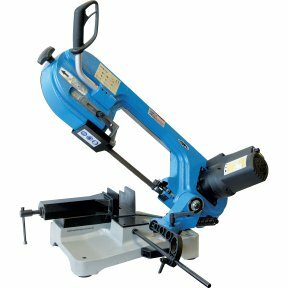 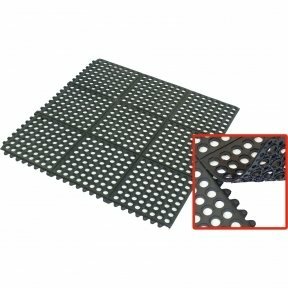 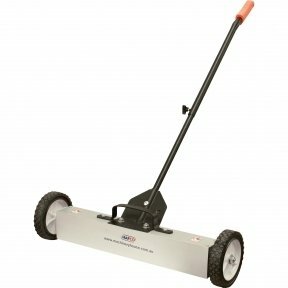 This saw can also cut up to 460mm round material, meaning you get more value for your investment than with any other saw on the market. 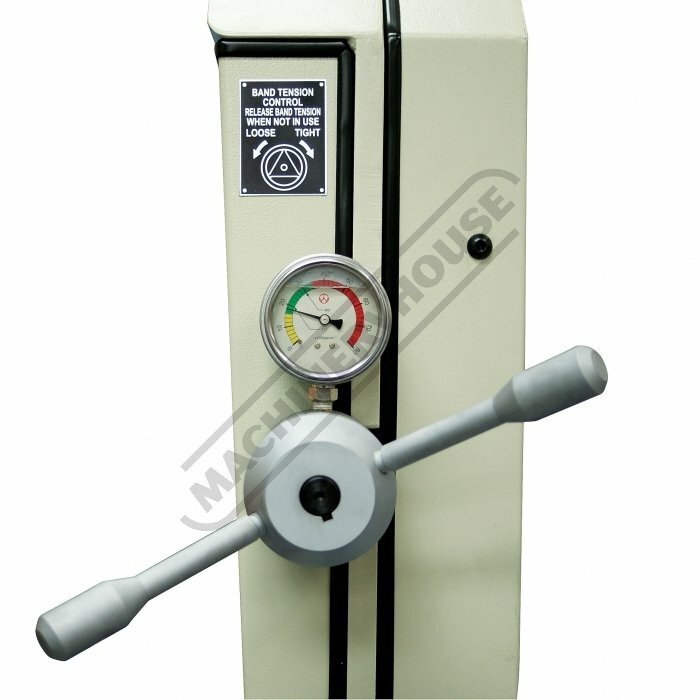 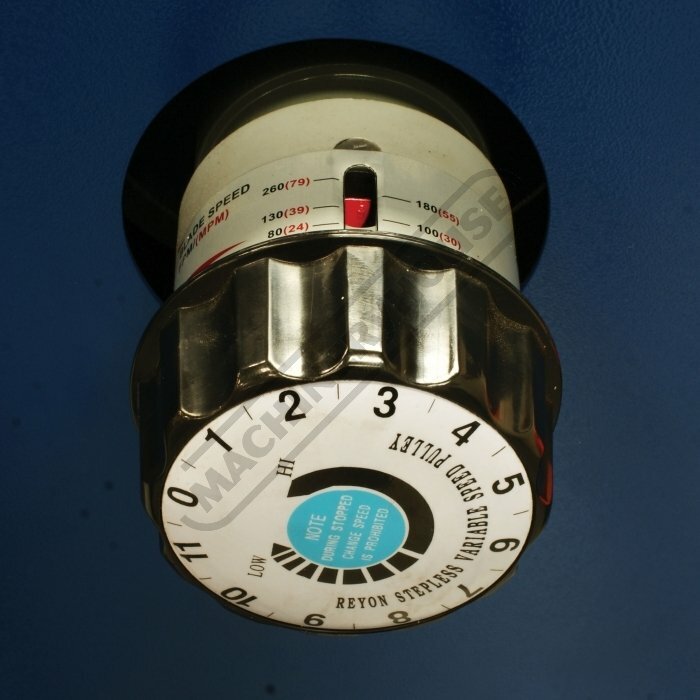 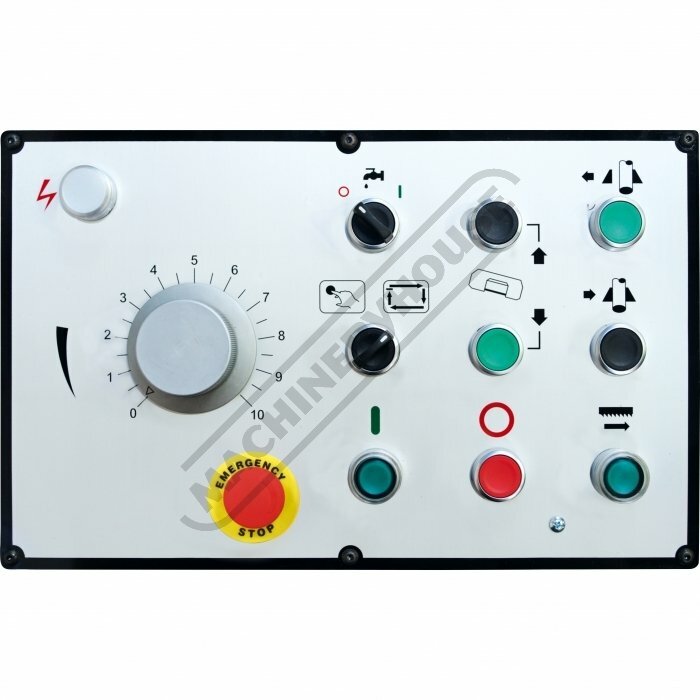 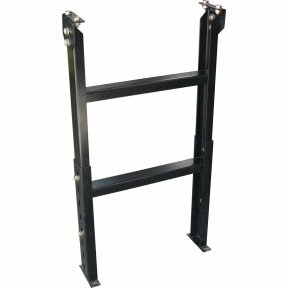 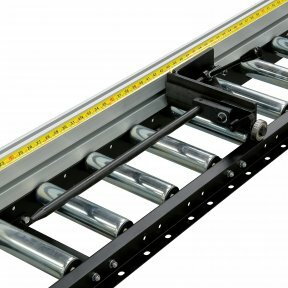 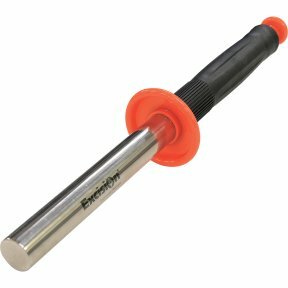 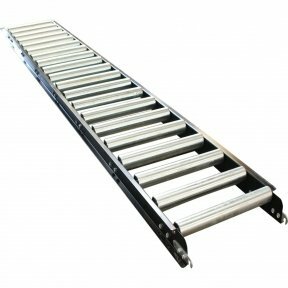 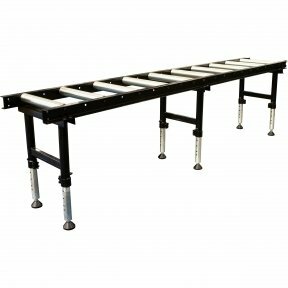 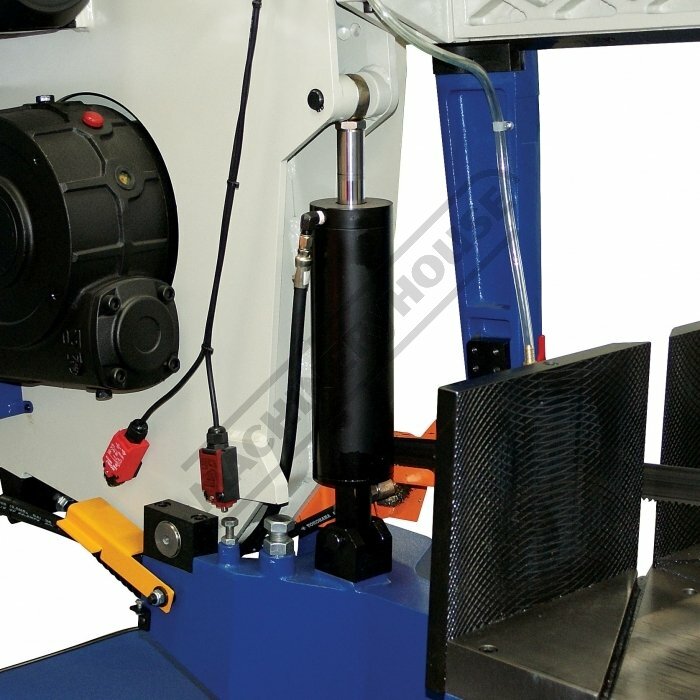 Quick release lever allows the operator to change the mitre angle in seconds. 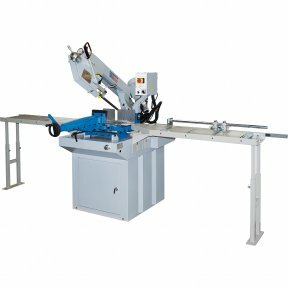 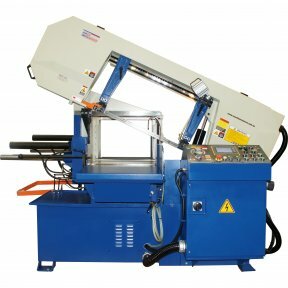 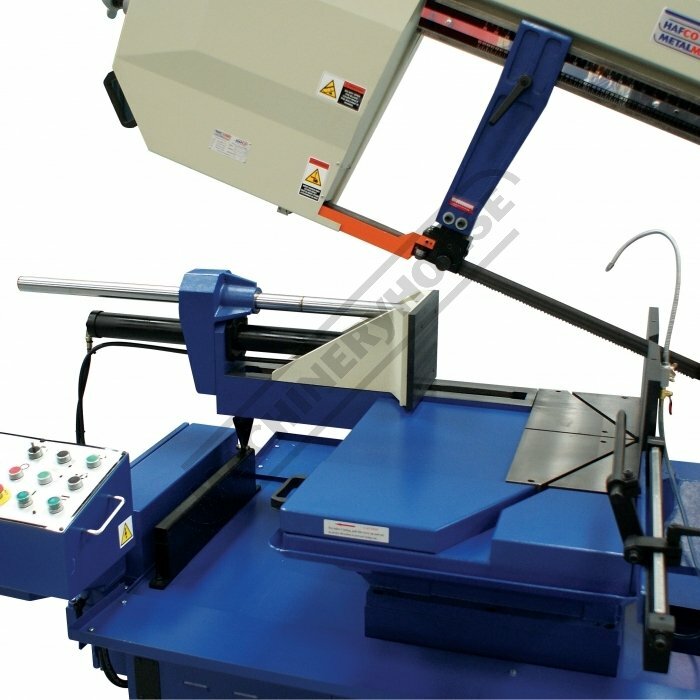 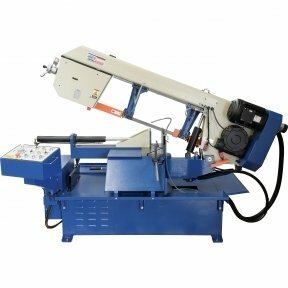 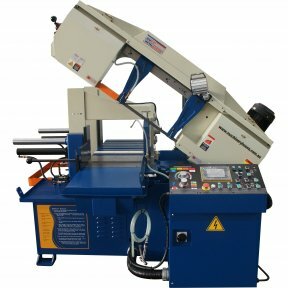 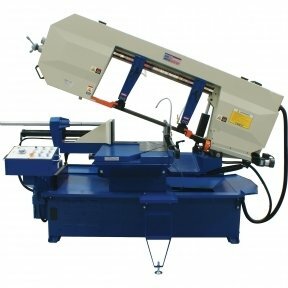 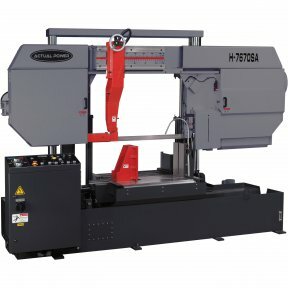 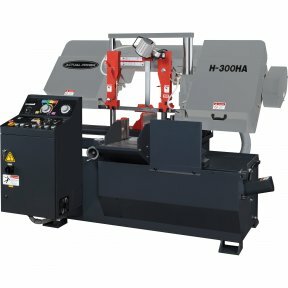 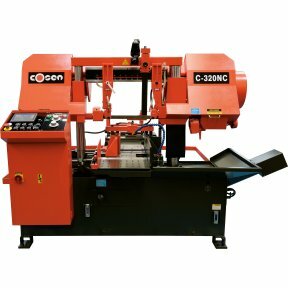 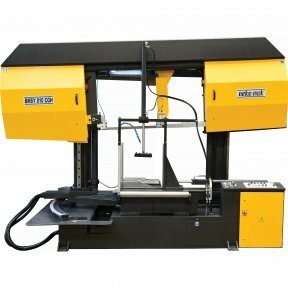 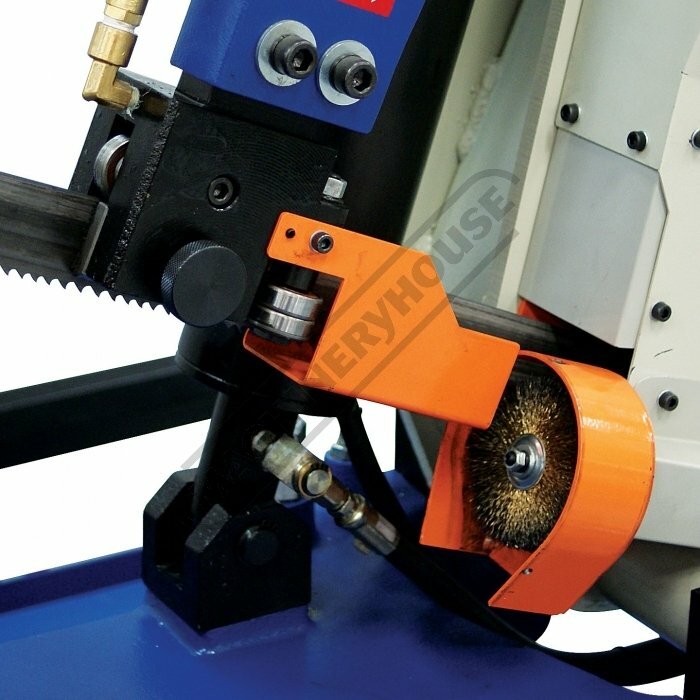 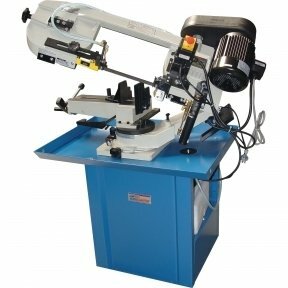 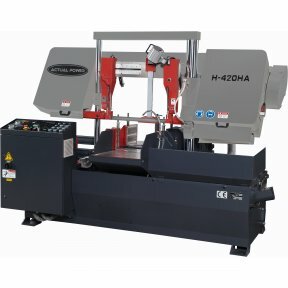 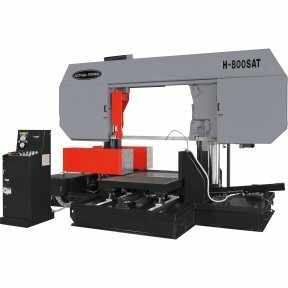 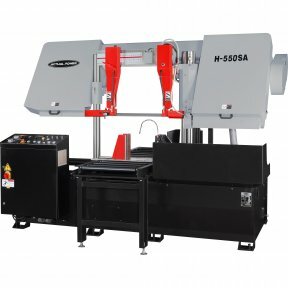 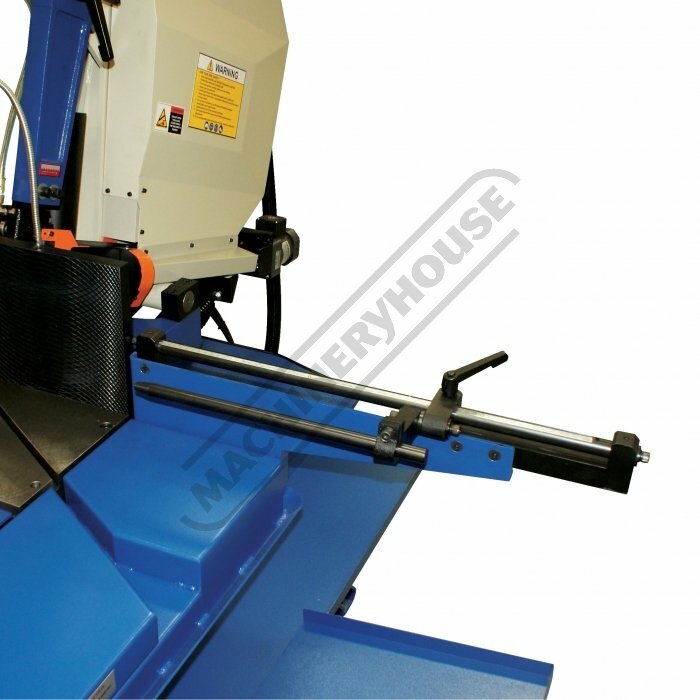 This gear driven metal cutting band saw we offer has a variable speed, dual mitre cutting head, and a hydraulic controlled descent device for perfect feeds and longer blade life. 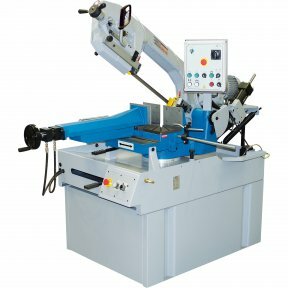 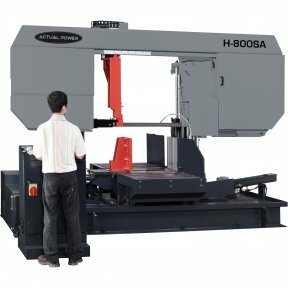 The vice uses a full stroke hydraulic clamping system and after the cut is complete the blade stops and the head lifts to the start position ready for the next piece to be cut. 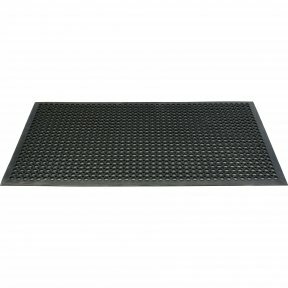 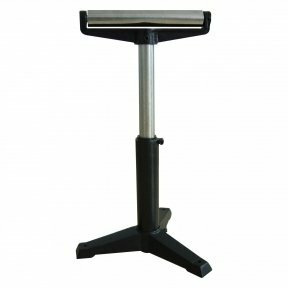 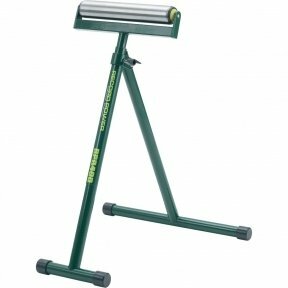 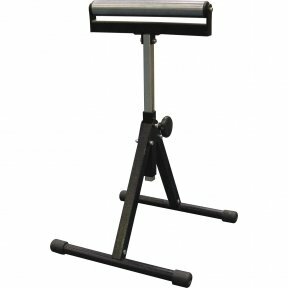 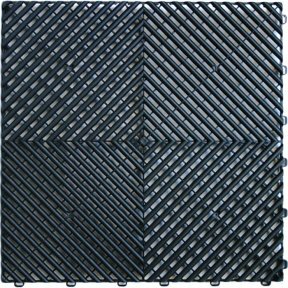 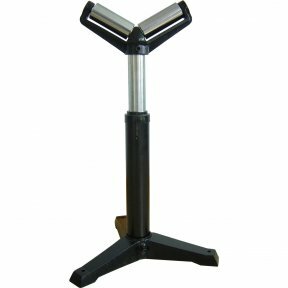 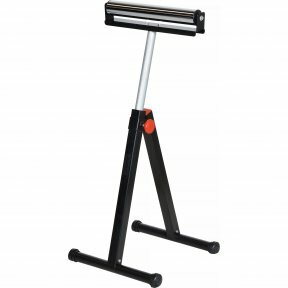 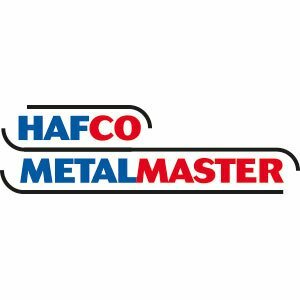 The Hafco MetalMaster band saws are constructed of a heavy cast iron saw head and base and the blades are guided via a tungsten carbide insert offering rigidity and accuracy. 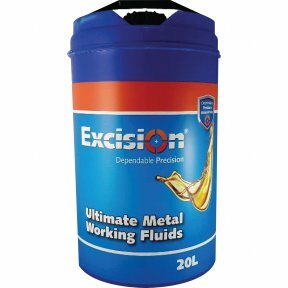 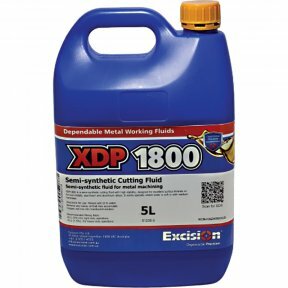 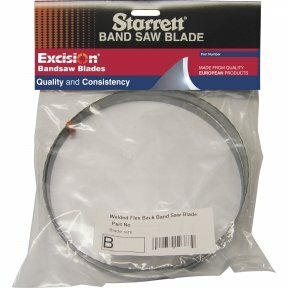 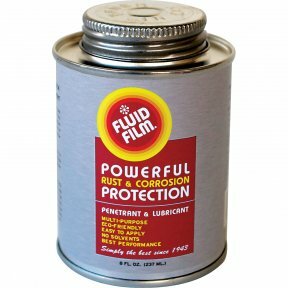 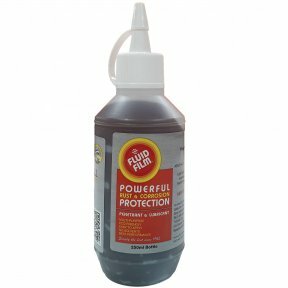 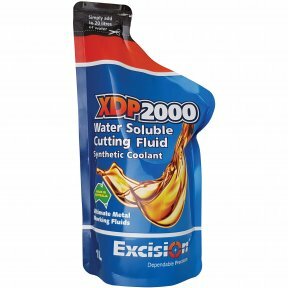 This band saw has a powerful coolant system and a blade tensioning device that shuts down the machine if the blade breaks.